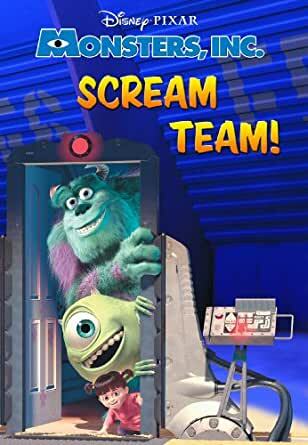 Top scarer Sulley and his enthusiastic Scare Assistant Mike work at Monsters, Inc., the largest scream-processing factory in Monstropolis. The main power source of the monster world is the collected screams of human children, but all monsters believe children are dangerous and toxic. The monsters are scared silly when a little girl wanders into their world, and it''s up to the Scream Team of Mike and Sulley to put her back! 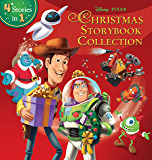 Relive the magic of the hit Disney/Pixar film with this easy-to-read chapter book, including a full retelling of the story and dozens of stills from the movie.